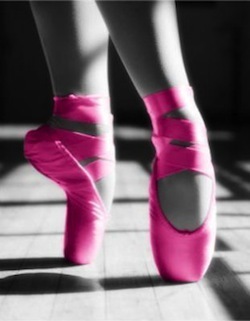 Aspire Dance School | Ballet begins today! Registration is still open. Ballet begins today! Registration is still open. Our first day back to Ballet and we are excited to meet all our new dance families for a few full ballet classes for children between 3 and 7 years old. For more information on our performing arts programs for children, please contact us as registration remains open! Please visit our online calendar to review which class suits your family best. We also have Jazz and Tap classes available for beginners from ages 4 - 12 as well as Glee Club for ages 7+. Our Hip Hop is currently full but given enough interest we can look into scheduling another class! Office hours are Monday - Thursday, 4pm - 8pm.